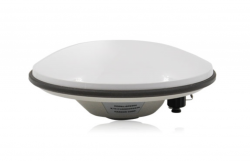 The GPS1000 all-constellation GNSS antenna. Photo: Harxon Corporation. 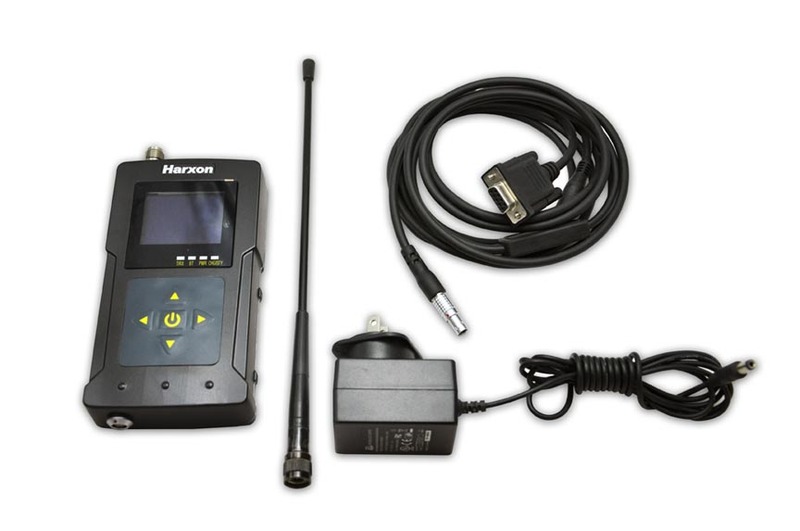 Harxon Corporation has released the all-constellation GNSS antenna GPS1000, receiving GPS L1/L2/L5, BeiDou B1/B2/B3, GLONASS L1/L2, Galileo E1/E2/E5a/E5b, and L-band signals. GPS1000 can be used in land survey, marine survey, channel survey, seismic monitoring, bridge survey and agriculture applications, with a consistent performance across the full bandwidth, according to the Shenzhen, China company. This antenna has high gain and wide beam width to ensure the signal receiving performance of satellite at the low elevation angle, and the phase center remains constant as the azimuth and elevation angle of the satellites change. Placement and installation of the antenna can be completed with ease since the signal reception is unaffected by the rotation of the antenna or satellite elevation. The influence of measurement error can be minimized via the multi-feed design and embedded multi-path rejection board. The GPS1000 water and dust proof design has reached a standard of IP67, that can maintain a good performance for long-time outdoor operation. Moreover, the advanced LNA (low noise amplifier) can reduce jamming by high power out-of-band transmitters, according to Harxon. Additionally, the antenna can be customized to provide the best solution for customers.